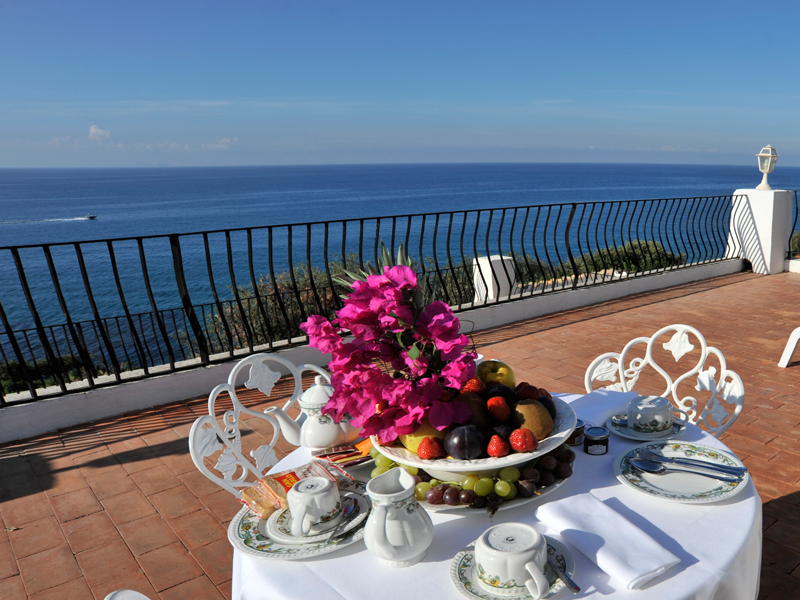 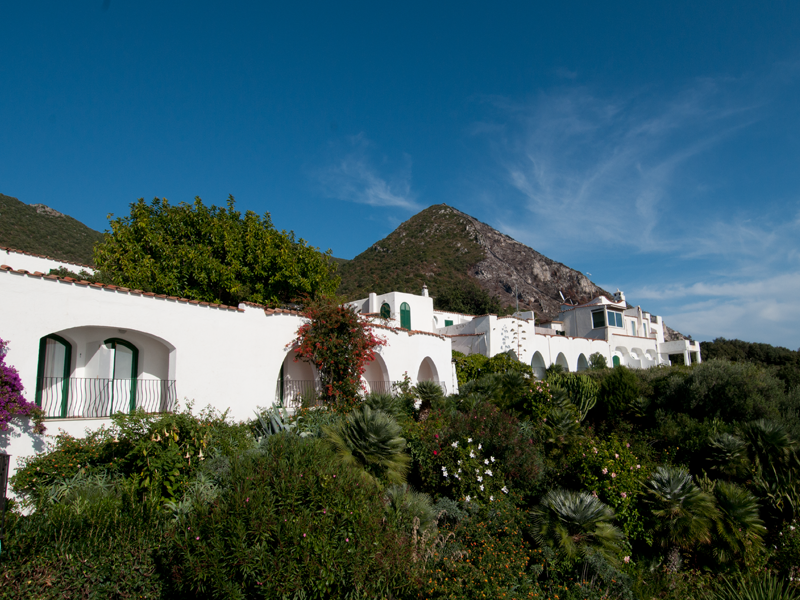 The hotel Punta Rossa is located near to the historic seaside town of San Felice Circeo, on a magical promontory mentioned in Homer’s legend The Odyssey where Ulysses meets the Sorceress Circe. 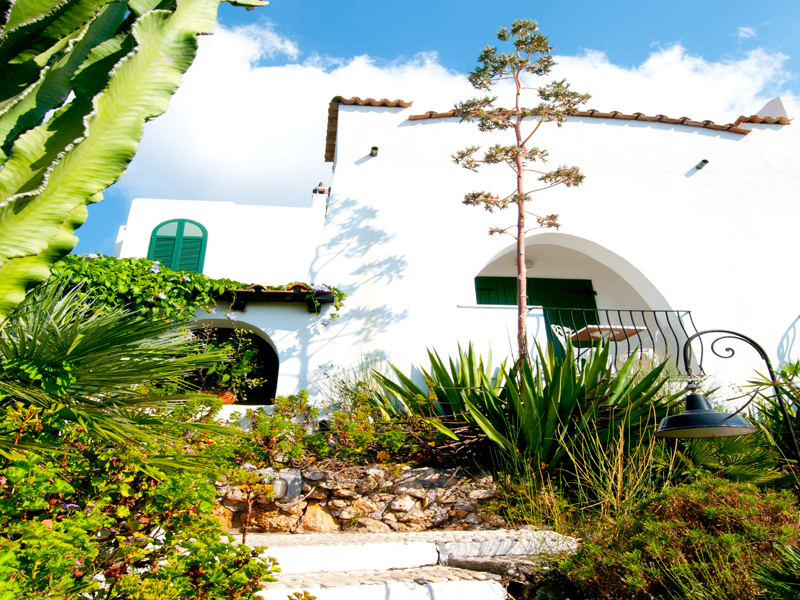 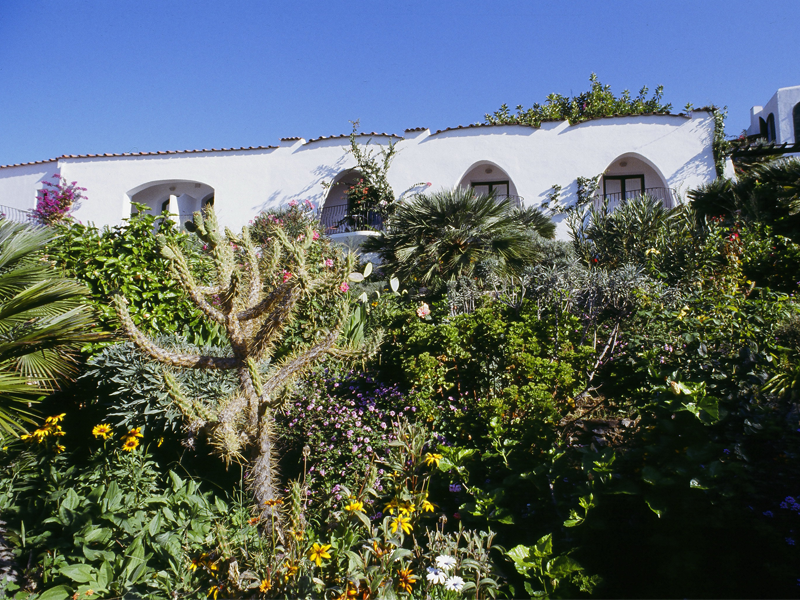 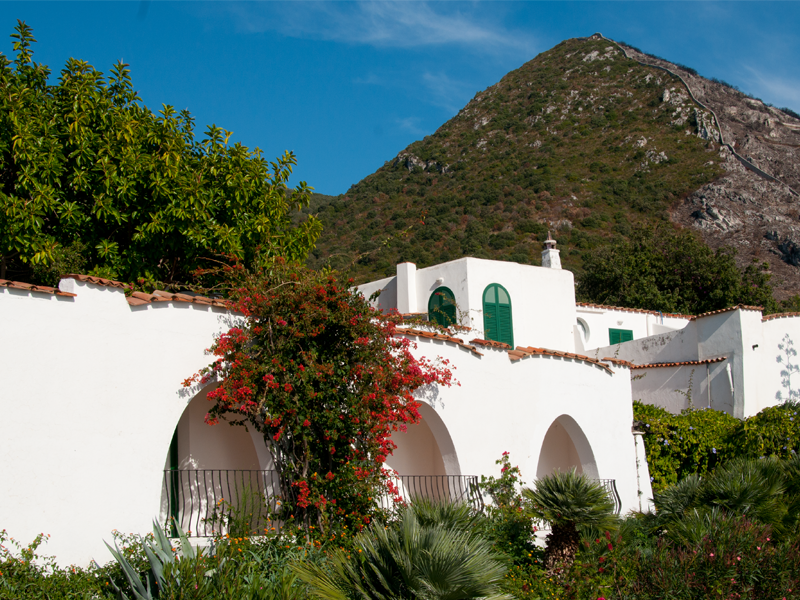 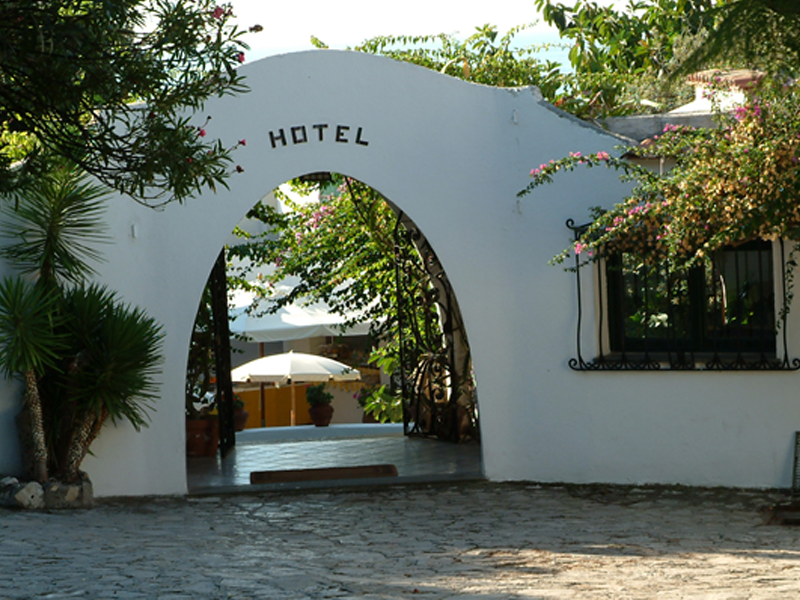 The hotel complex is only 100 km from Rome yet completely immersed in the National Park of Circeo, situated in 3 hectares of botanical gardens full of tropical plants, that gently slopes down to the sea with the Pontine islands on the horizon. 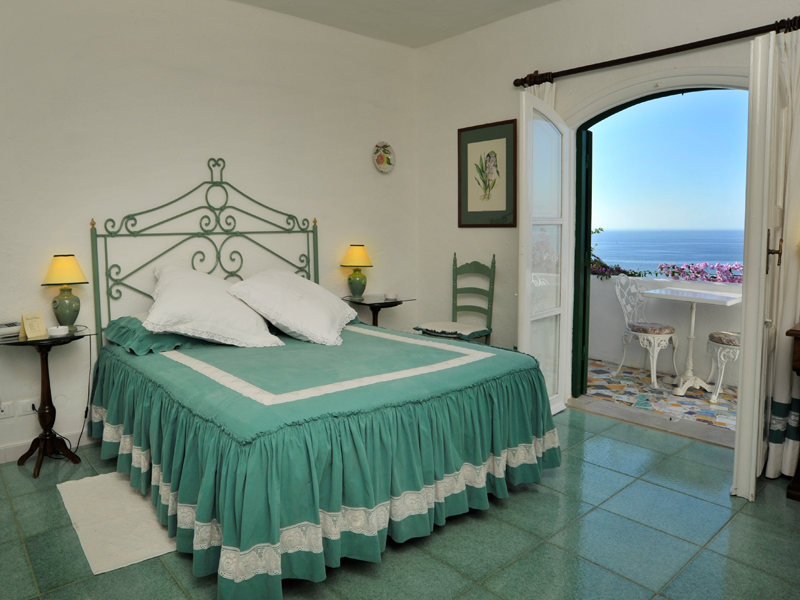 The complex has been built in the style of a small mediterranean village with various types of accommodation, little villas and apartments built each with their own character and position. 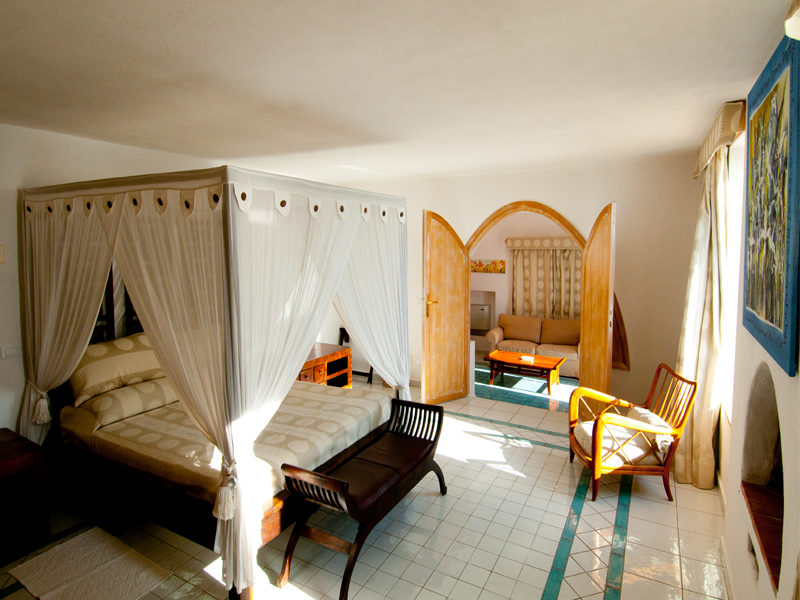 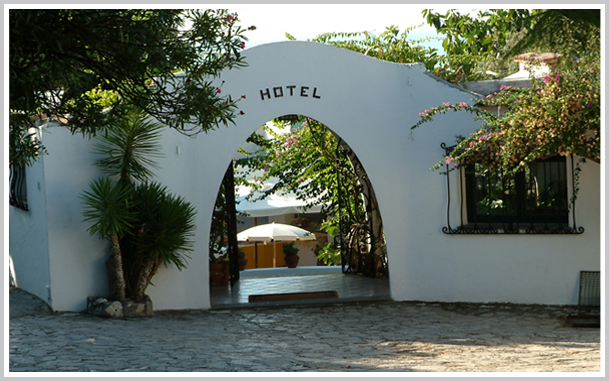 The hotel can offer 27 double rooms, 7 suites and apartments. 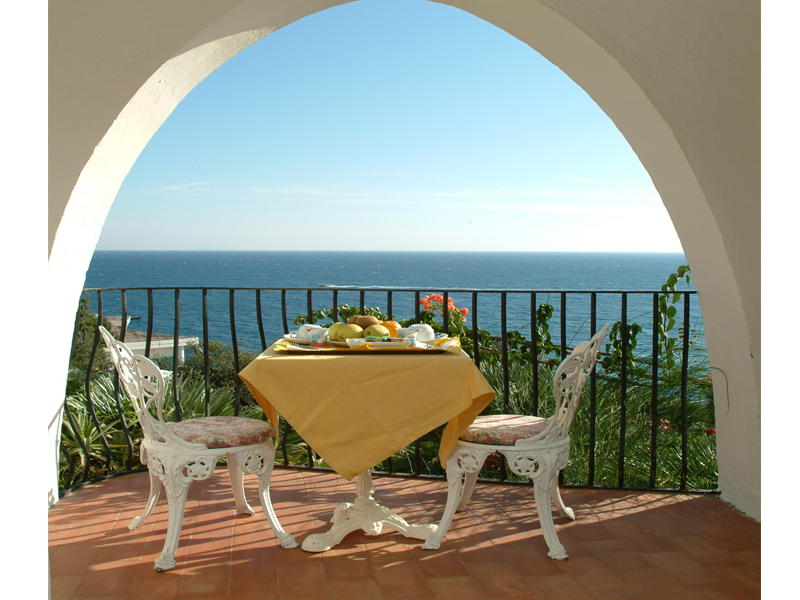 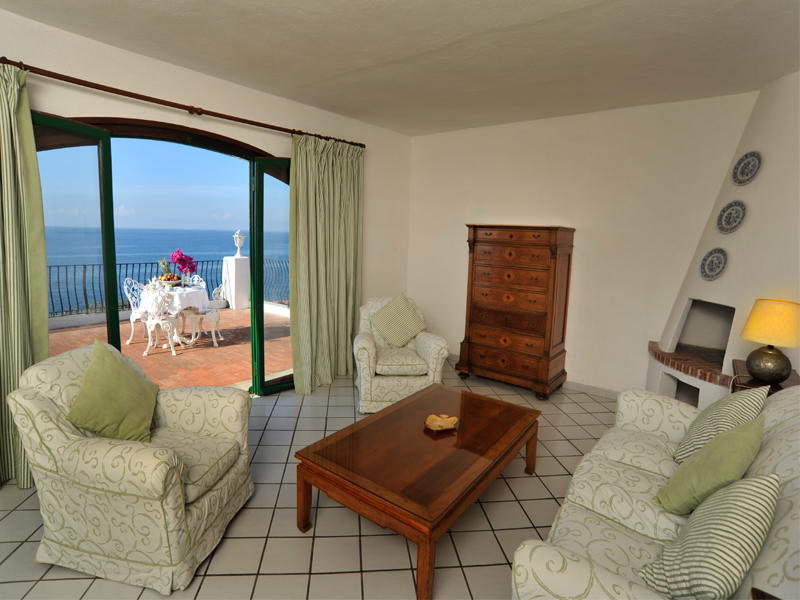 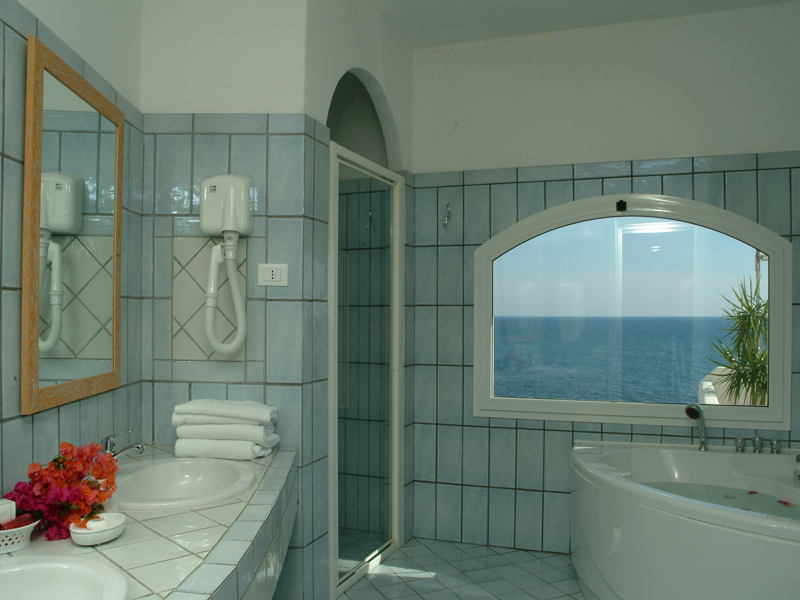 All rooms have their own terrace or balcony, sea views, air conditioning, heating, jacuzzi bath or shower, TV, Sky and mini-bar.